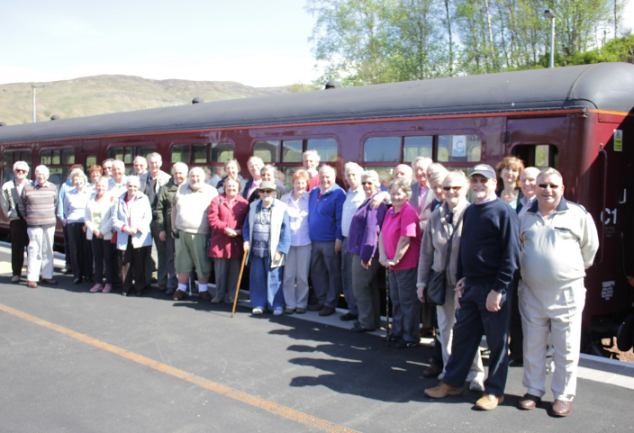 The Steam Train company has been short-listed for Best Rail Holiday Provider in the inaugural Silver Travel Awards to recognise excellence in travel and tourism for the over 50s. Steam Dreams, which operates an eight or nine day Cathedrals Explorer holiday around the British Isles each year, as well as a shorter three or four day tour to the English Riviera, Edinburgh or the Lake District, are delighted to be nominated for the award. The first Silver Travel Awards includes categories such as; Best Cruise Line, Best Tour Operator, Best Hotel Group, Best B&B and Best Airline. In the category of Best Rail Holiday Provider, Steam Dreams is up against operators such as Rail Discovery, Great Rail Journeys and Eurostar. An additional award, for Exceptional Achievement in the over 50s Sector of The Travel Industry, is also currently being decided by a panel of travel industry judges. For travel reviews and advice for the over 50s and to join the UK’s voice of the mature market visit www.SilverTravelAdvisor.com.